Mixing tomatoes and liquor isn’t the most obvious combination in the kitchen, but when these two come together they’re a guaranteed hit. 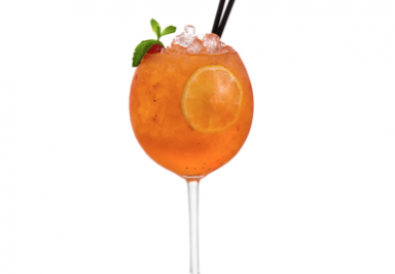 This National Tomato Day (April 6), take the celebrations beyond the plate with a mouth-watering cocktail from Mutti® Tomatoes. 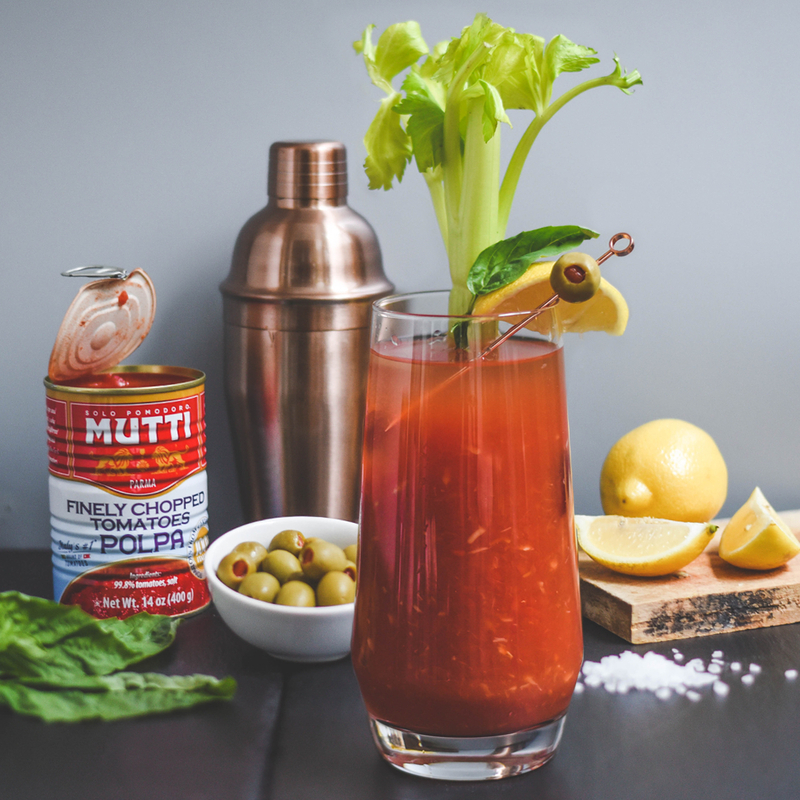 To celebrate the holiday, Mutti partnered with Mark Strausman, the chef, author and creator of the iconic restaurant Freds at Barneys, to create a modern spin on a classic with the Mutti Mary. Blending fresh Mutti Finely Chopped Tomatoes (Polpa) or velvety Mutti Tomato Puree (Passata) with pesto, lemon juice, Worcestershire sauce, basil and more, this cocktail packs a punch of flavor while celebrating the versatility of tomatoes. Mix all the non-alcoholic “Mutti Mary Mix” ingredients together in a small pitcher or cocktail shaker. Fill a highball or stem glass with ice. Pour half the vodka over the ice then add the Mutti Mary mixture. Place the celery stick in the glass and drizzle in remaining vodka, garnish with olives, lemon, basil, and serve.